When it comes to sleep, the consensus is that human beings tend to function best after at least 7 to 9 of a good night’s rest. According to health experts, it is also advisable for individuals to have a steady sleeping routine. Whenever we get less than seven hours of sleep, our judgment is often impaired, but to what extent usually varies from one individual to the next. In today’s society, a small number of people around the world practice polyphasic sleeping, which involves sleeping in short-bursts. It is a concept founded on the basis of dividing up your sleep patterns into segments to be able to require less of it. Even though it may possible for someone to tune themselves to sleep in relatively short periods as opposed to a long one at night, experts still believe that it is highly unlikely that individuals can learn to cope with less sleep in every 24-hour cycle, and even those who can, such patterns can lead to mood, metabolism, and health disorders. 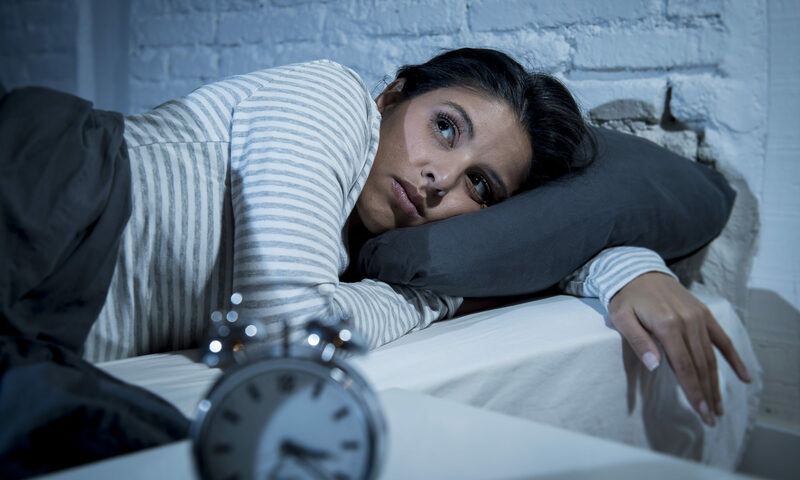 Studies and interviews done over the years have revealed that even though people who deprive themselves of sleep can get used to short sleeping routine, it will still affect their performance levels and body in ways that may not be evident to them. According to reports, caffeine is the worlds most consumed stimulant. It is a chemical, which is often found in coffee that agitates reactions within the body that would typically occur during intense situations. By increasing the amount of adrenaline in the bloodstream bloodstream, caffeine is also able to boost athletic performance in a short period, starting from how quickly a person can jog, to how high they can jump. In terms of staying awake, this hormone surge creates a surge of energy that prevents us from sleeping. Thanks to it, a huge number of people are able to continue with their activities regardless of how exhausted their bodies are. Even though to some caffeine might seem like a good idea for keeping awake, consuming too much of it can lead to appetite issues. In addition, due to sleep deprivation, those who consume large amounts of the chemical can sometimes end up with awkward social behaviors or an unhealthy reliance on it when it comes to going about their tasks. Melatonin is among the few hormone medications that you can buy over-the-counter. Physicians consider it a dietary-supplement, so it is more easily attainable and has proven to help people sleep. With the way the world is today, things tend to move at a very fast pace. This means that getting enough rest can sometimes prove to be a luxury some cannot afford. With that in mind, the possibility of sleep has led some people to realize this supplement is able to help them at great levels. Since melatonin is a supplement that is known to make people fall asleep, some more quickly than others do, it has become a common commodity. That can be a great thing, so long as it’s used responsibly. It is worth noting, just like with most other supplements sold in the market, the long-term effects of melatonin are still not clearly known. When it comes to sleep, there is no questioning that we all need it, and for that matter, enough of it. Without adequate rest, we would be like zombies bumping into other on the street, exhausted and out of our senses. Therefore, you should try to maintain a steady and healthy sleeping pattern by regulating the various aspects of your life so that you have enough time to rest. For instance, if you have a business, try to work during normal hours or create a schedule that includes your rest time. You should also find ways of dealing with stress, like doing yoga, going for walks, and other forms of exercise so that you are able to sleep soundly. Whatever you do, make sure to start with creating a healthy life balance!